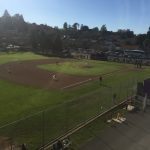 The District 35 and Section 1 Champion 12U Petaluma American Little League All Stars are off and running in the Northern California Divisional Tournament. 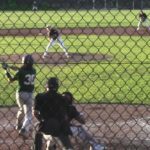 On Saturday, they opened with Turlock American, and defeated them easily 8-1. Kalen Clemmens had a big 2 run home run in that game. 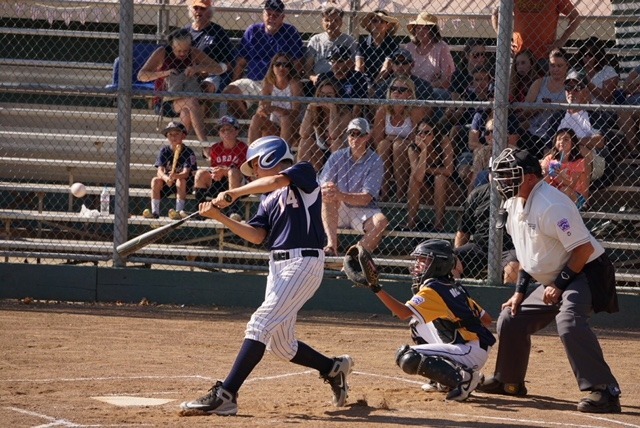 On Sunday, they took on Redwood Empire Little League from Eureka. The Americans again came home with a 7-6 victory. 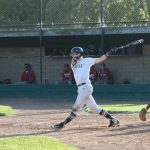 Clemmens had another big game with a 2 run double, but the big blow came off Ethan Arellano’s bat with a bases clearing double to give PALL the lead for good. Tuesday, they will take on Tri-City in the winners bracket final at 5:00 at Alta Mesa Park in Redding. The winner will move to the championship series beginning Thursday and ending if Necessary on Friday. The Champion of this tournament moves to the Western Regional Tournament in San Bernardino with a chance to go to Williamsport. We’d like to thank Nathan Arrelano for the Info! Good luck to PALL!